Free wedding package with a minimum of 7 nights stay. Free wedding package with a minimum of 3 nights stay. Taxes not included. Free Wedding with a minimum of 7 night stay in a Preferred Club Suite. Also free honeymoon package for wedding couples and honeymooners. Stay 3 nights or more in a concierge category or higher room and the Beautiful Beginnings Wedding is Free. Book a Casita Suite for 7 nights + 5 rooms and the Wedding is Free. THE BEST WEDDING GIFT IDEA! Brides call to register for your Wedding Shower! 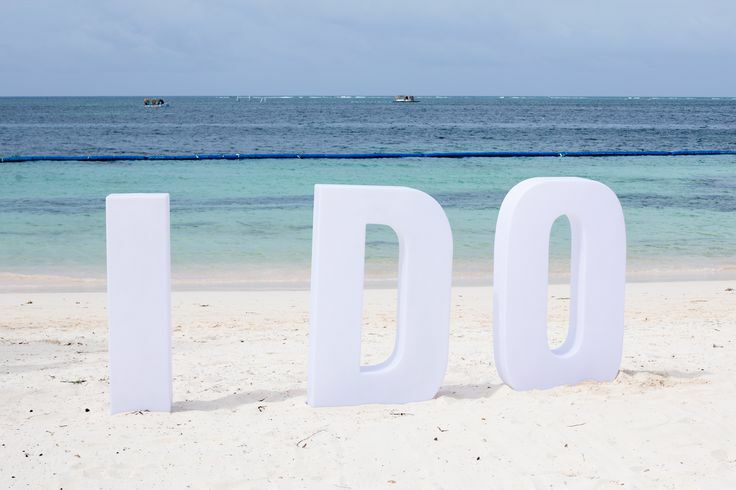 Now Friends and Family can contribute to the Honeymoon you’ve always dreamed of! Ask about the Excellent Honeymoon Specials Available Too!